Embroidery is a timeless classic that adds texture + dimension to your brand. It also provides a higher perceived value for your products + is the most permanent decoration method for your apparel. 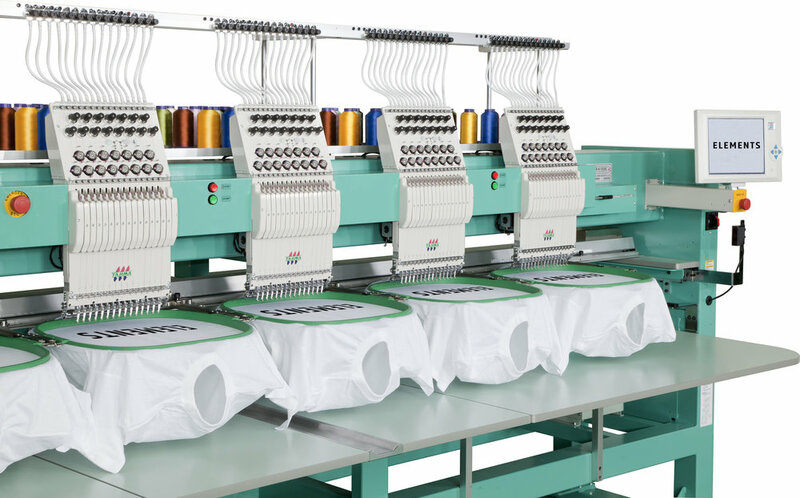 Our state of the art in house embroidery machines have extra large sewing fields that allow for complex designs + challenging products to be embellished. Elements Imprint Inc. can decorate your products in a quick, efficient manner + higher quality embroidery finish. Trust us to give your brand that time-honored look.